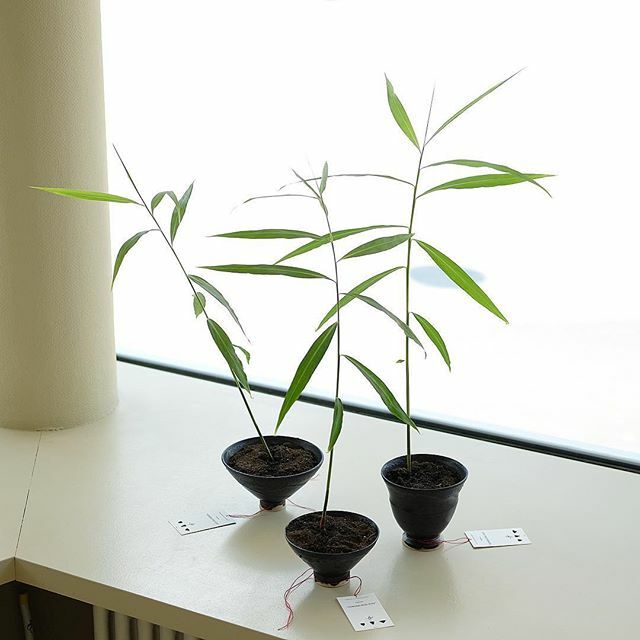 leopold isidor – a swiss landscape architecture student – creates the concept and plants, i made the vessels. 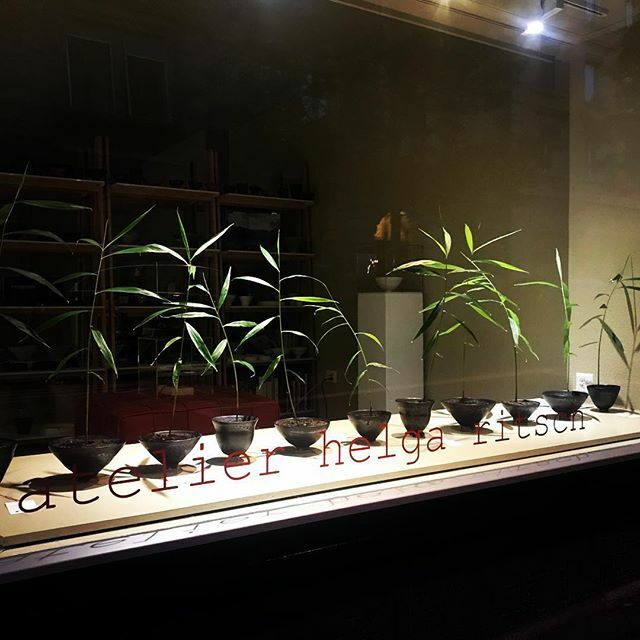 during july and august, an installation of twelve small ginger plants were shown in my shop window. the plants were in my twelve different vessels that i have thrown in stoneware as a special edition for ‚ginger for you‘. i coated them with a matte and unique black glaze. it was magic to see how the plants and the vessels fit together. all vessels are sold! Back! After three weeks of holidays we are back in Zurich and the studio is open. Please note: Current shop window exhibition ‚ginger for you‘ by Leopold Isidor is running until September 1st! You can visit the exhibition with the beautiful ginger plants in my ‚special edition’ black stoneware pots by day and by night. Please come! You are very welcome!